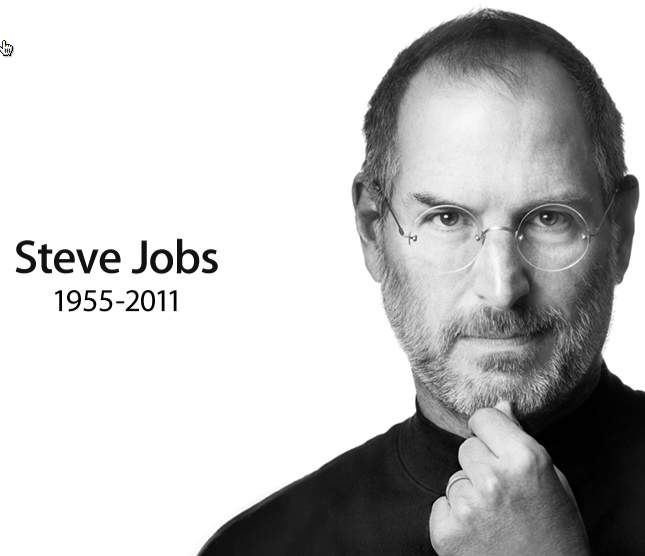 Steve Jobs, the mastermind behind Apple's iPhone, iPad, iPod, iMac and iTunes, has died today at the age of 56. We knew Steve was ill and he looked thin and weak during his limited role during the WWDC last June. The world has lost an incredible contributor of technology and of innovation. The "S" in the new Apple iPhone 4S, that was announced yesterday without Steve in attendance, will no doubt go on the symbolize Steve and what he does for Apple, Technology and the World. We will miss you, Mr. Jobs.